It is written in the scripture that sound is the source of creation. The earth produces the very beautiful sound which can be heard every time in the peaceful mood. If we concentrate on the meditation we can listen to the sound which can relax us deeply. Nepal Ayurveda Home wants to provide you with mental wellness through the singing bowl in Nepal,Kathmandu at Thamel. sound healing is very effective for the people who seek relaxation and mental freedom. From the ancient time, sound healing was used in healing as a cultural part. Still in this period sound healing has been continued by different cultural societies. Every scripture of the world addressed about singing culture for spiritual growth. To be calm in our life, we should listen to soft music. Music is used in every celebration because music releases positive hormones in the body. The singing bowl is an instrument which produces a deep and beautiful sound. It is related to Buddhism philosophy but now many people are using it for their mental peace. 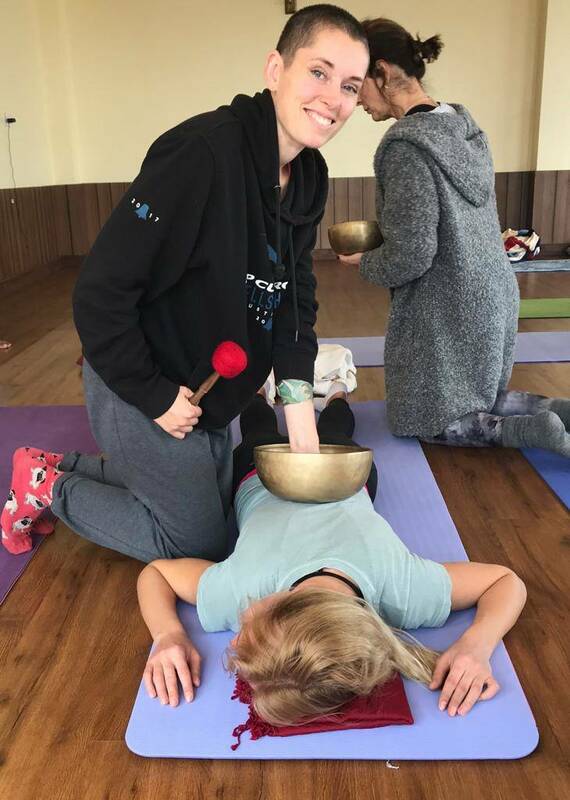 The singing bowl can bring us into the deep relaxation in the meditation. 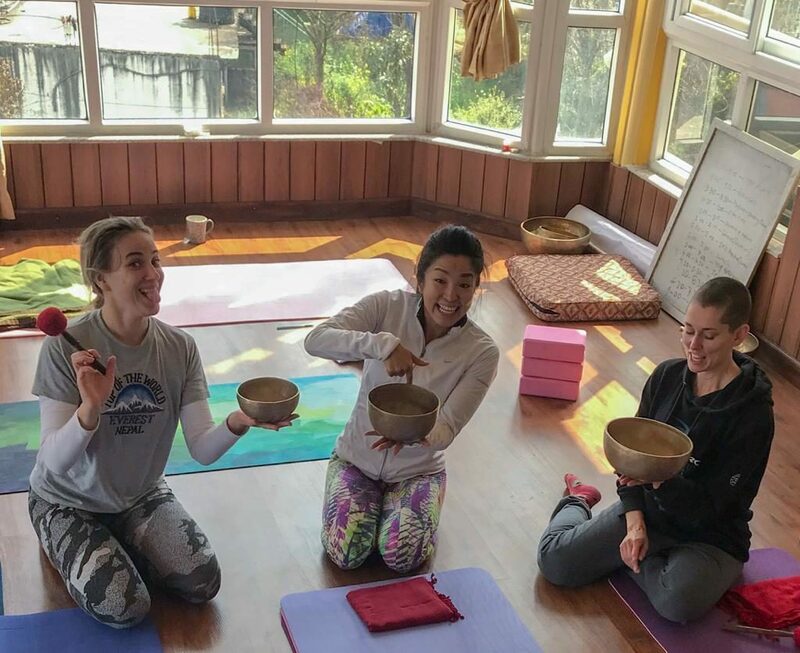 The prime goal of using singing bowl is to achieve enlightenment in life. The sound is a sensory perception through our ears. The connection of the ear is with our brain. When the music plays, our ear feels the vibration and it starts to relax our mind. The sound is not the separate part of our self. there is inner sound inside of our self. If we concentrate deeply in the meditation, we can hear the beautiful sound from inside. Sound healing enables us to give attention to the sound of from the inside. Outer music forms the link with the beautiful music of soundless sound of the inner part. When we forget every problem and listen the sound deeply, the sound gives us freedom and deep relaxation. The real purpose of Singing Bowl in Nepal Ayurveda Home is to give you satisfaction in your life. Music is the medium is to live our life worthy by understanding the real pleasure of life. You can experiment yourself about sound healing. If you cannot sleep well, please, listen to soft and positive music, your sleep becomes deep and relaxed. sound healing is very cheap to learn here in Nepal Ayurveda Home, Kathmandu, Nepal. Sound healing can heal different types of mental problems as well as physical infirmities. Most of the people in the world search some way to be free from the mental uneasiness but some of them only can find the best solution in their life. You are also a lucky person who can get the chance of reading these lines. The mantras are invented in the base of the sound healing system. The soundless sound is also the part of sound healing. Mantras can be chanted in different ways, by loudly, by whispering and mentally. The mantas can be able to heal our seven chakras. Seven chakras are the 7 energy centres of the body. If we can open those chakras, we will be totally healthy. Music has the wave which can affect in different parts of the body. according to the sound wave, our chakras gain the energy from the universe. There are seven sound bases in eastern music system and those all are related to one of the chakras respectively. those sound are Sa, Re, Ga Ma, Pa, Dha, Ni, Sa. The amazing part of those centres that our ancestors invented the sound of all 7 chakras. Music therapy activates our seven chakras and keeps us happy and healthy in our life. 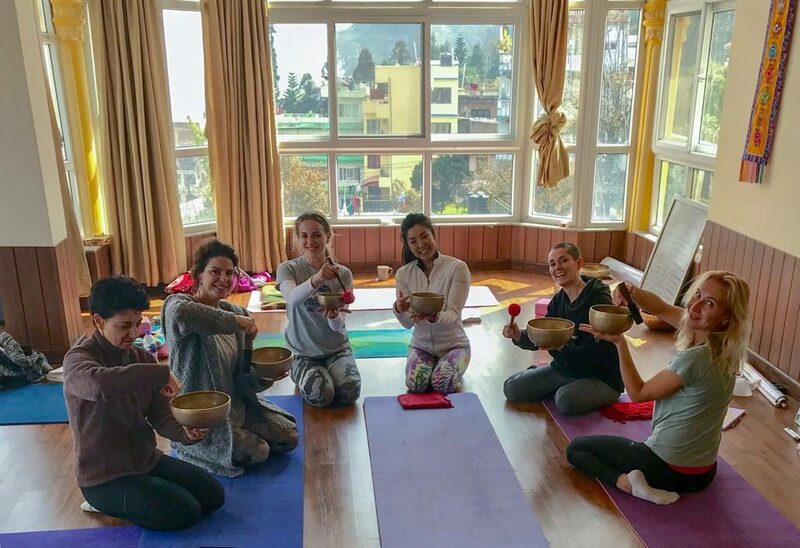 Click here to signup the program of singing bowl in Nepal Ayurveda Home.